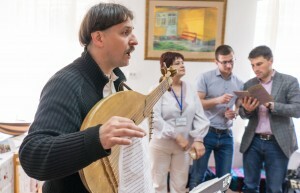 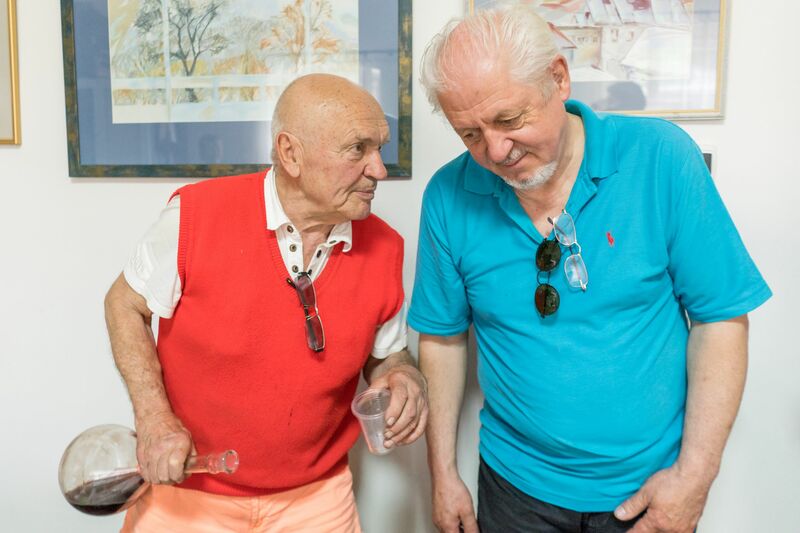 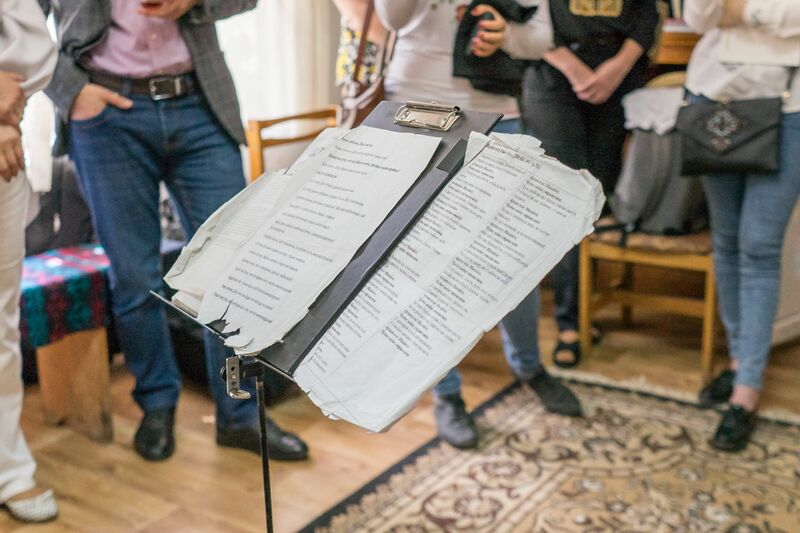 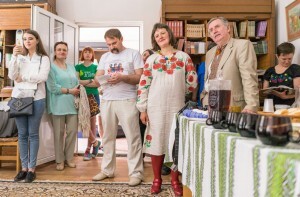 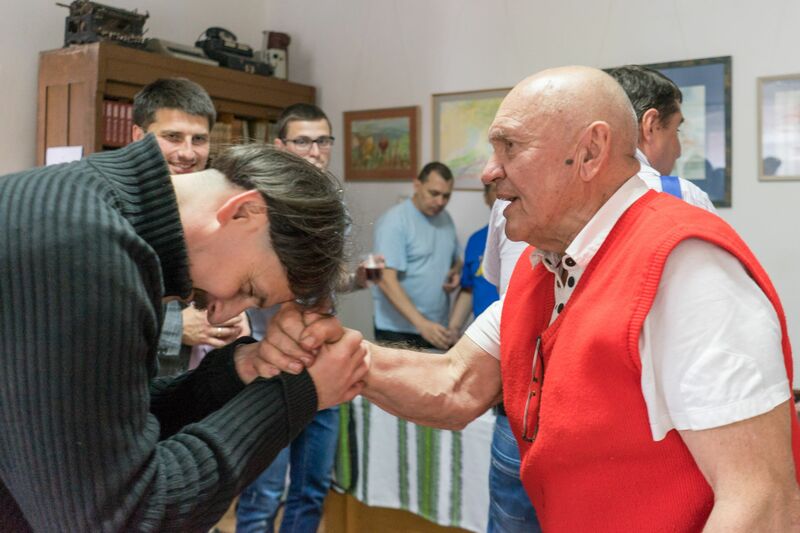 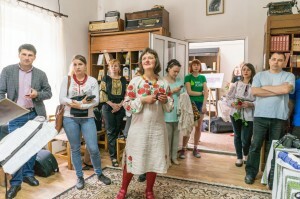 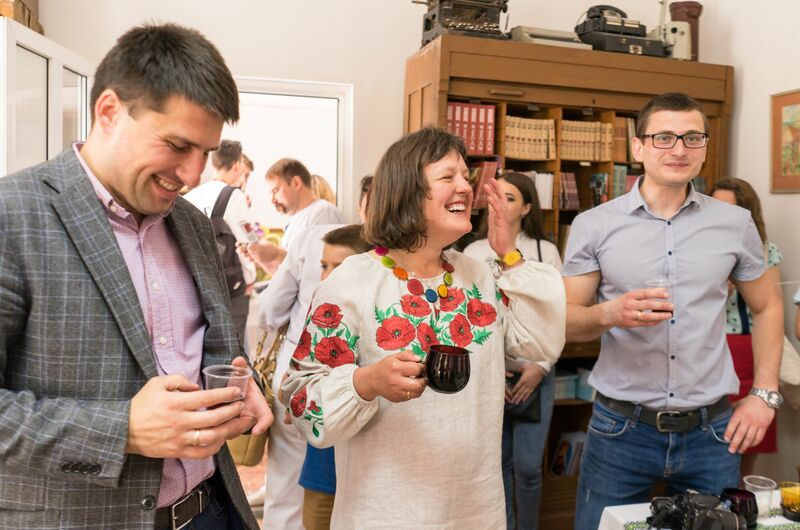 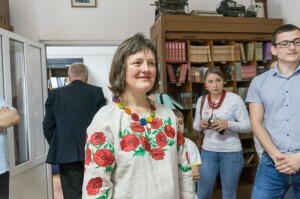 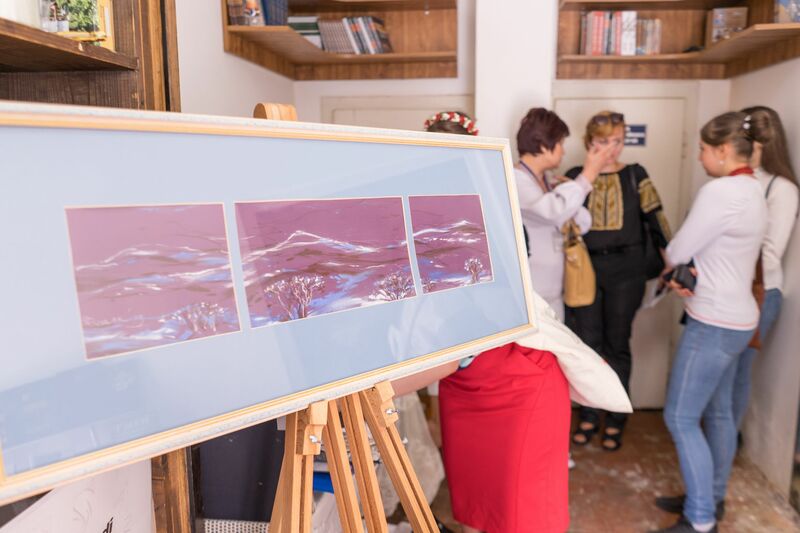 On May 26, 2017 within the framework of the All-Ukrainian Festival "Carpathian Ukraine" in the front room of the publishing house "Grazhda", it was opened an exhibition of art works by Olha Aegerter (Rushchak). 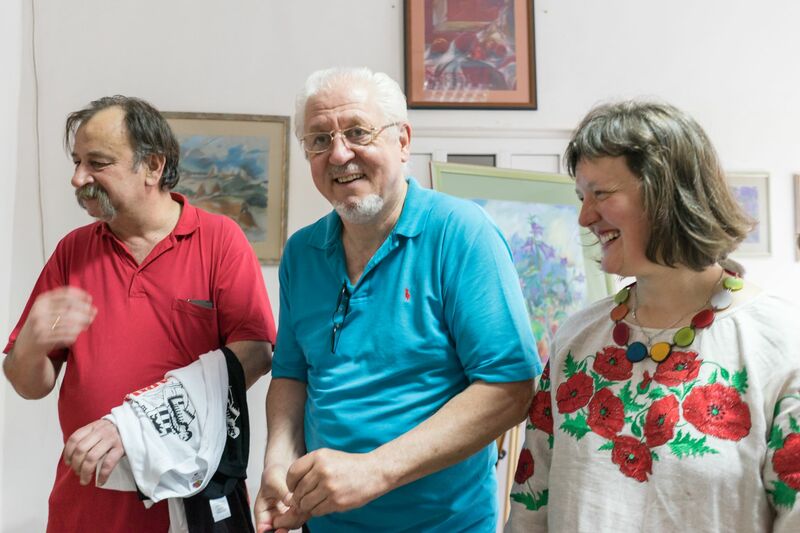 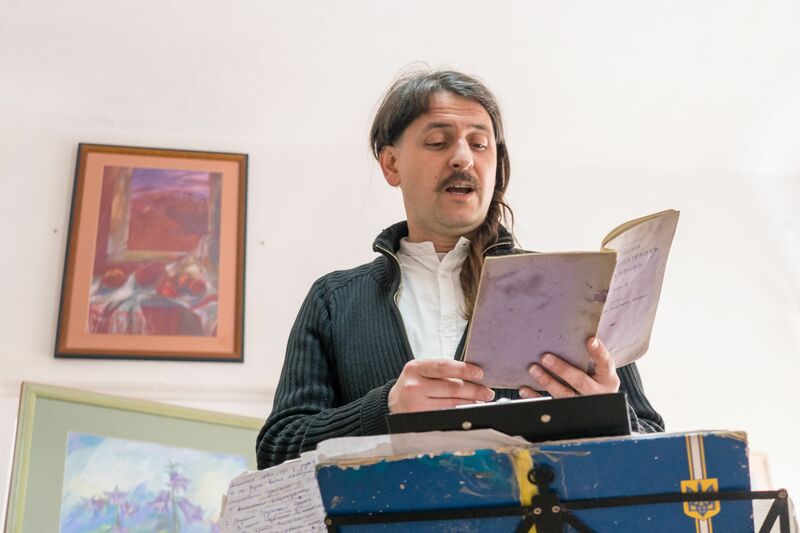 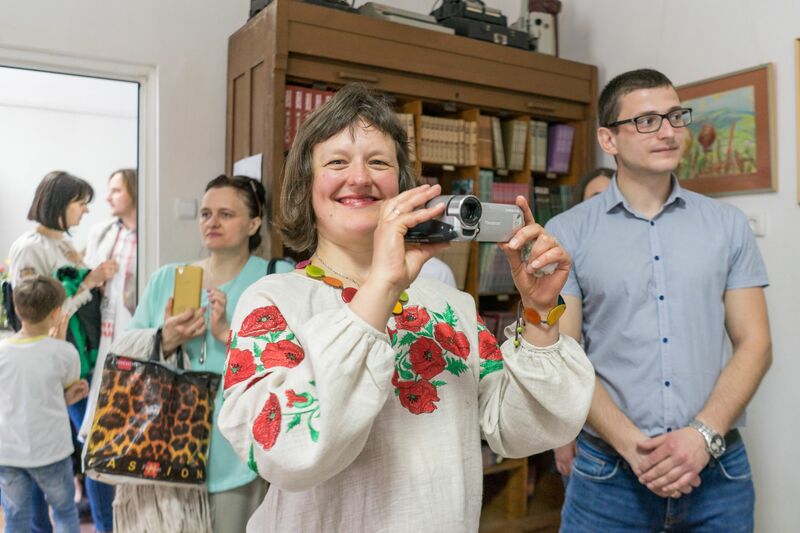 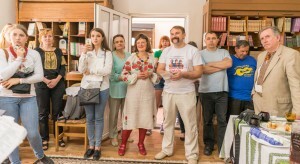 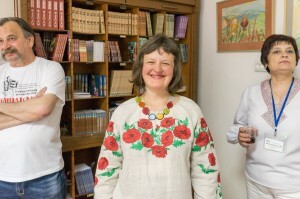 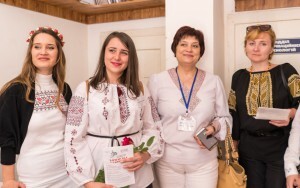 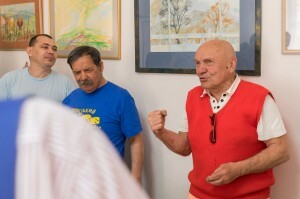 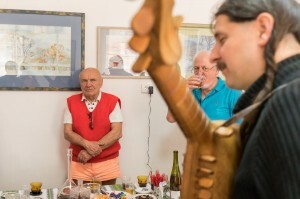 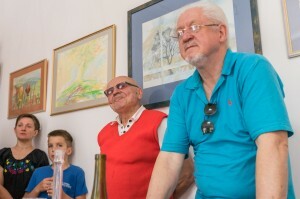 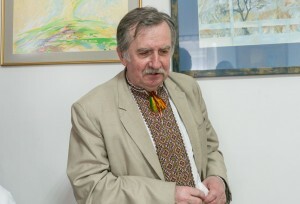 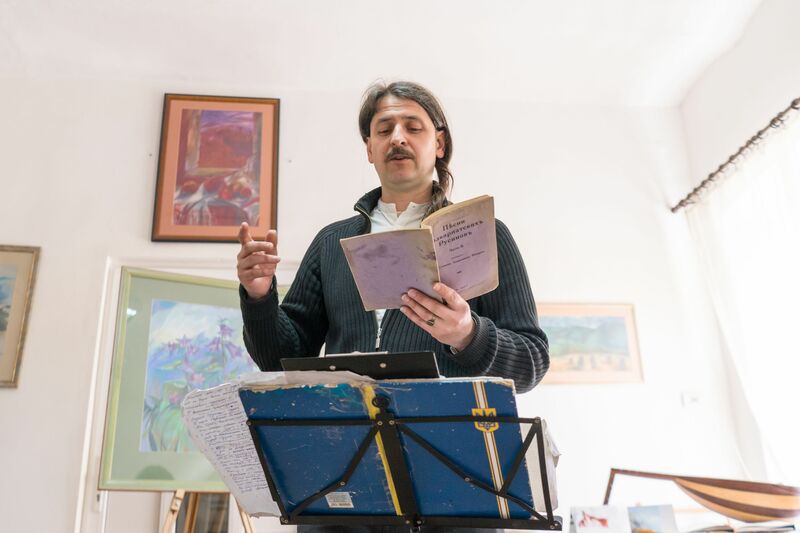 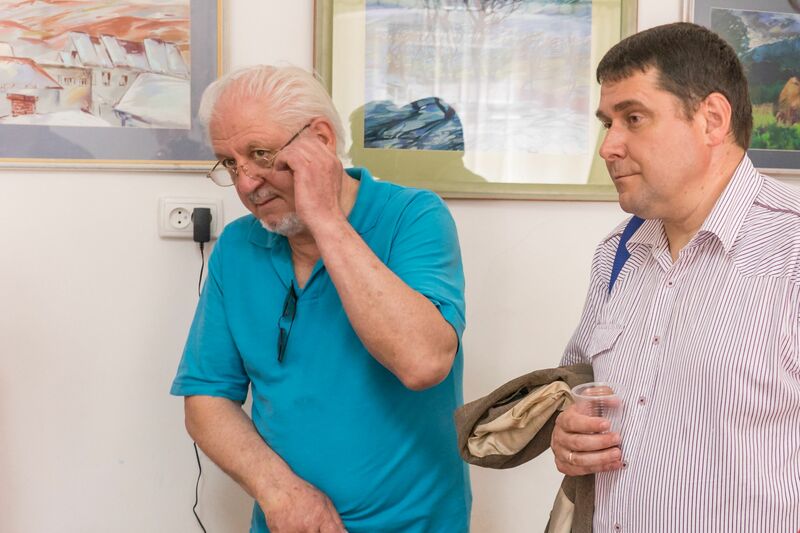 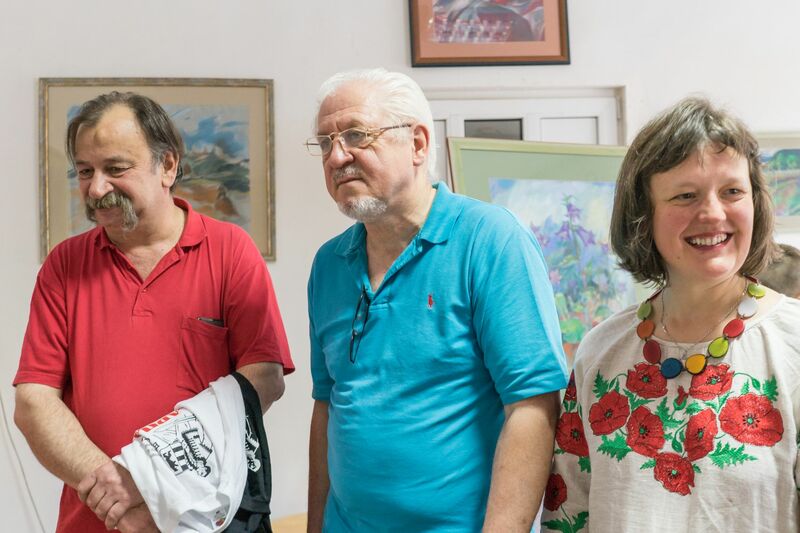 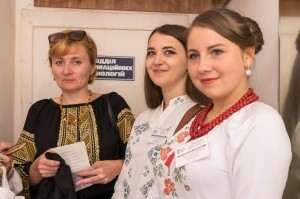 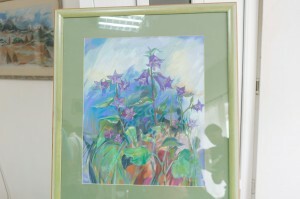 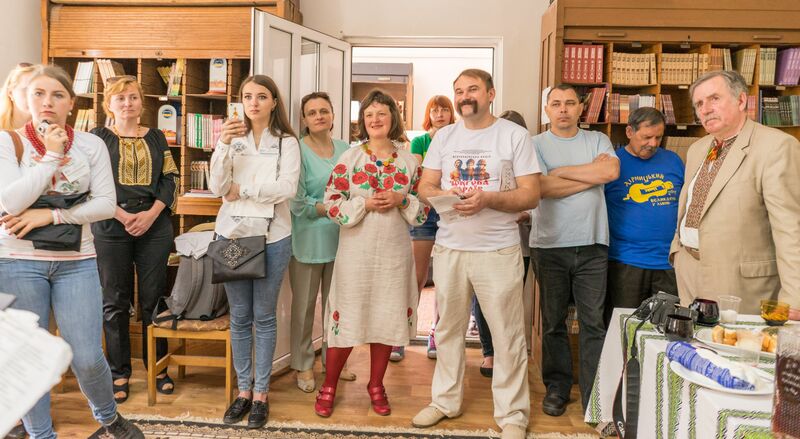 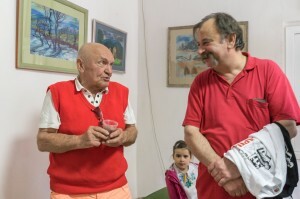 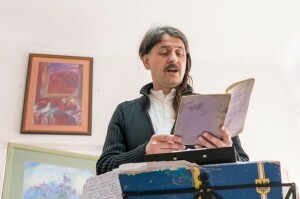 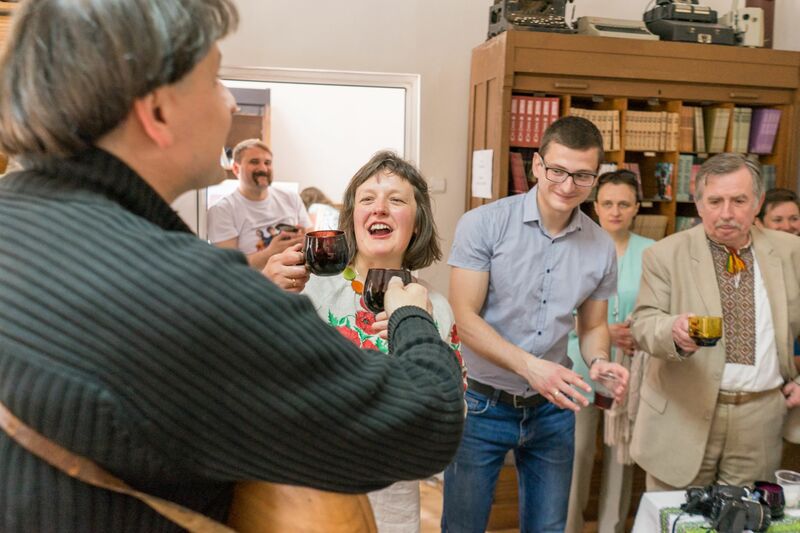 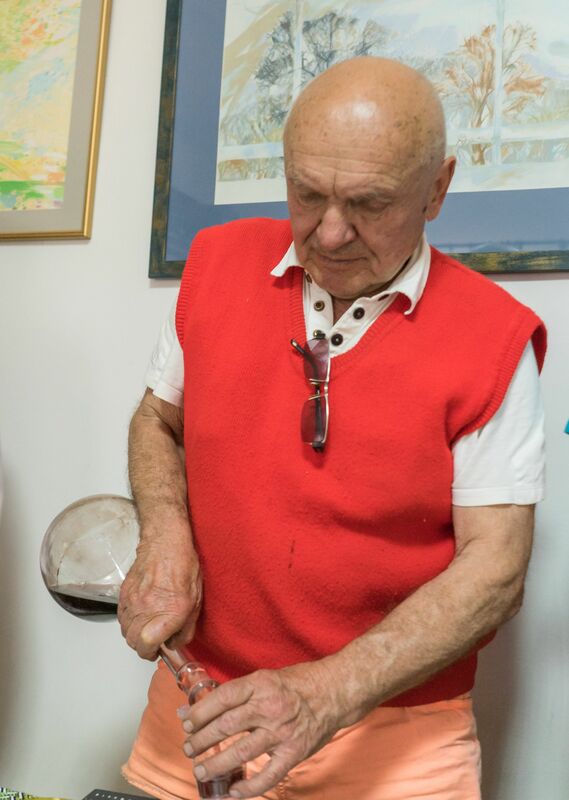 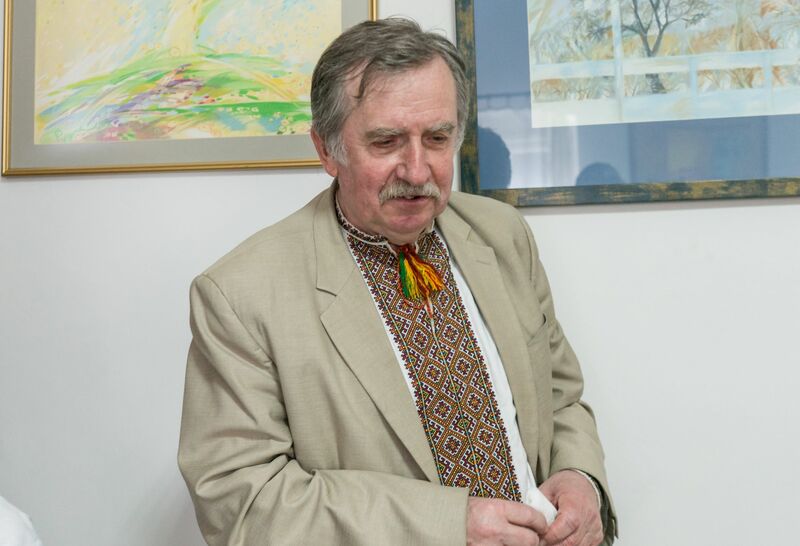 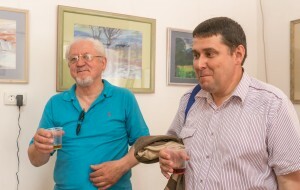 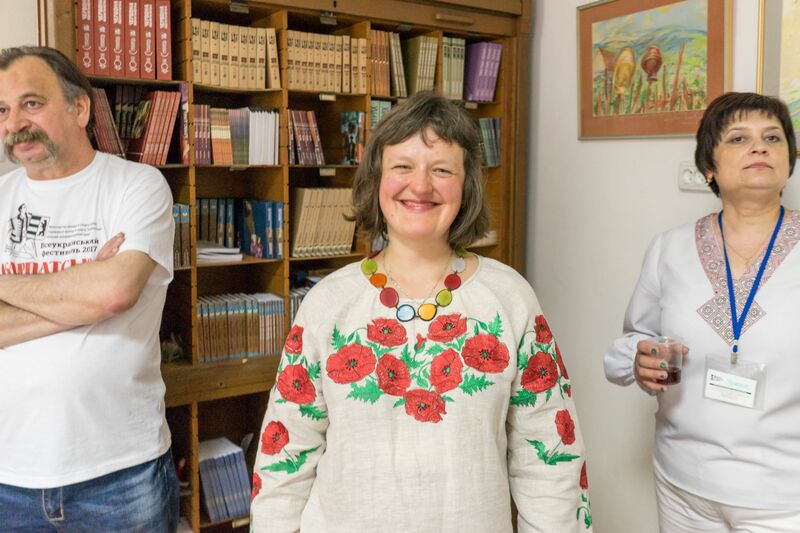 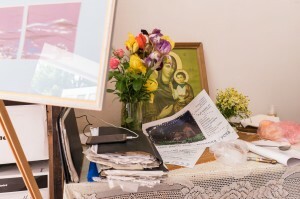 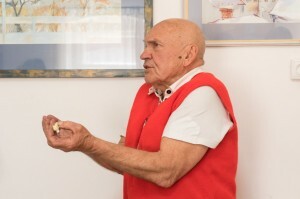 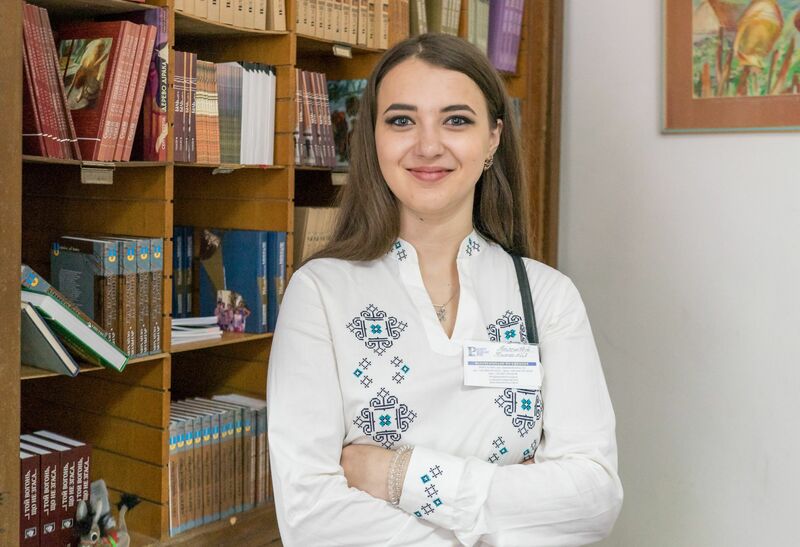 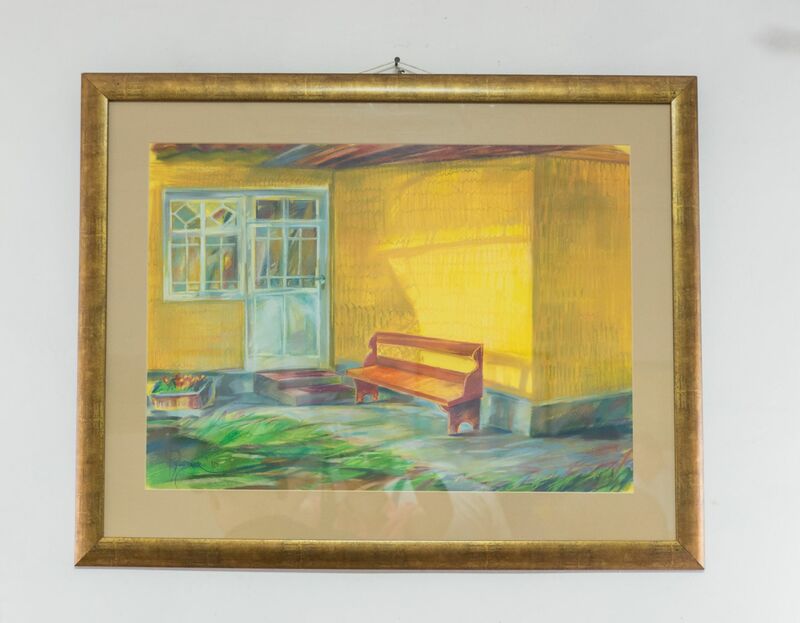 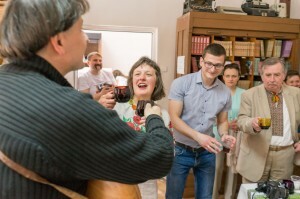 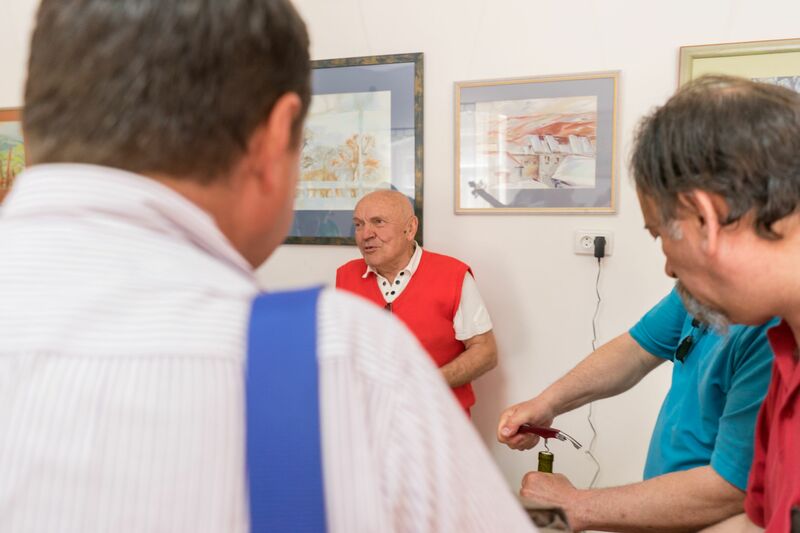 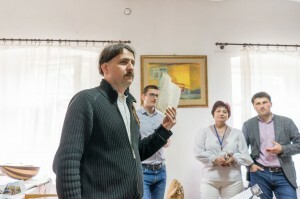 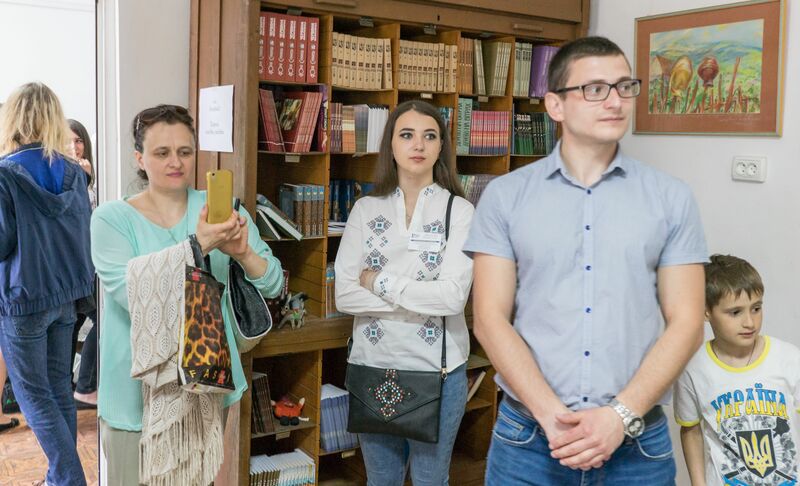 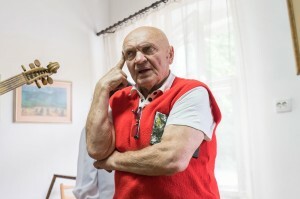 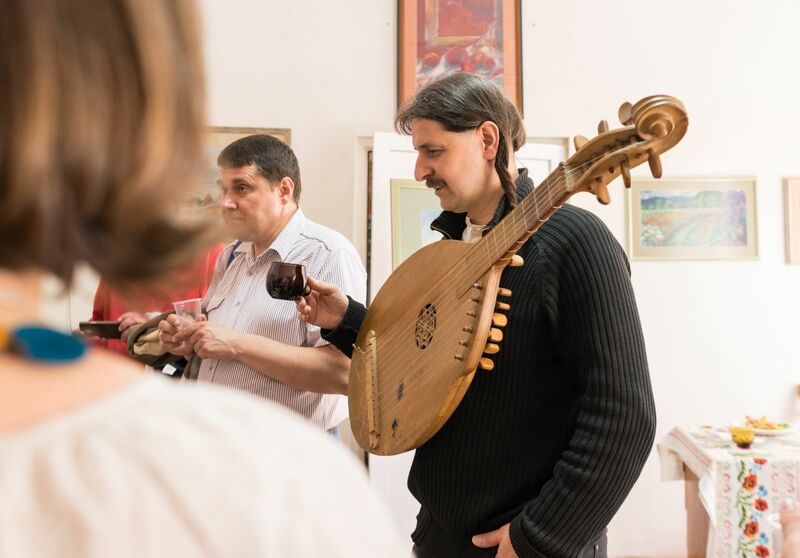 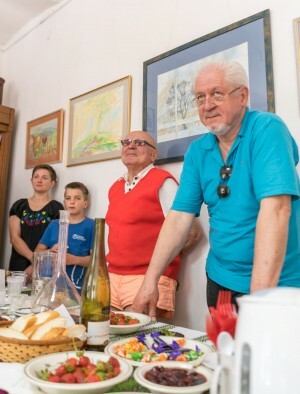 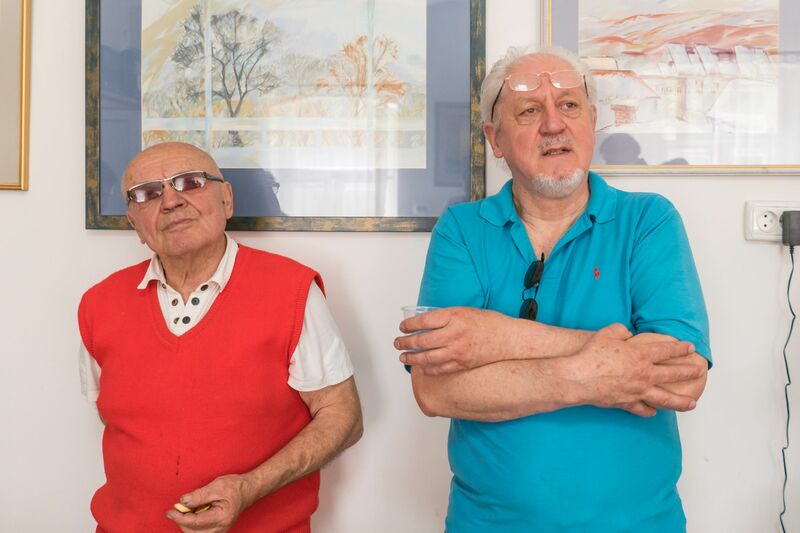 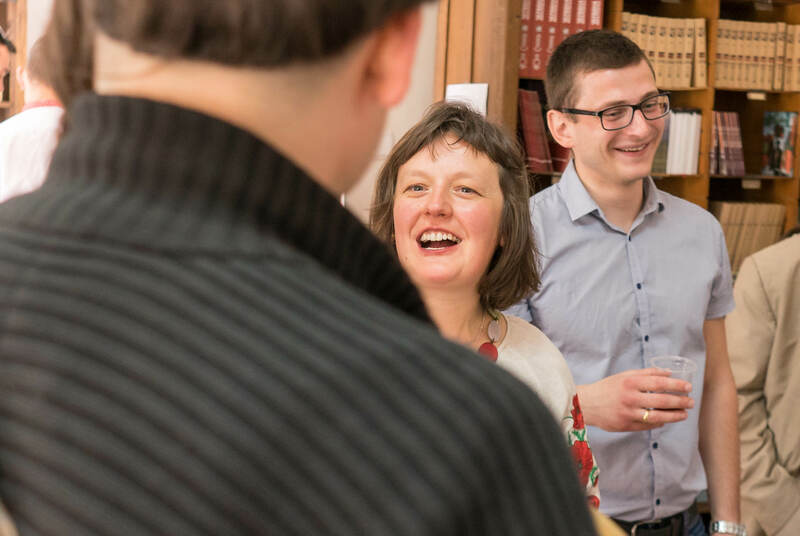 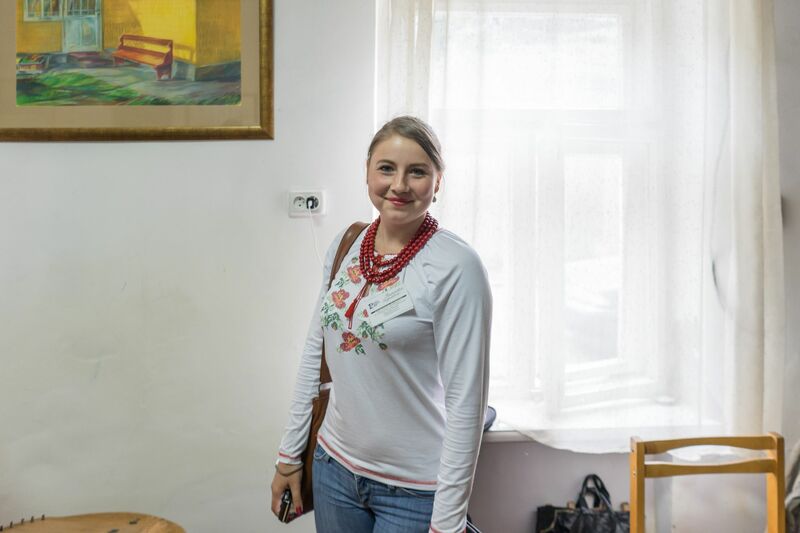 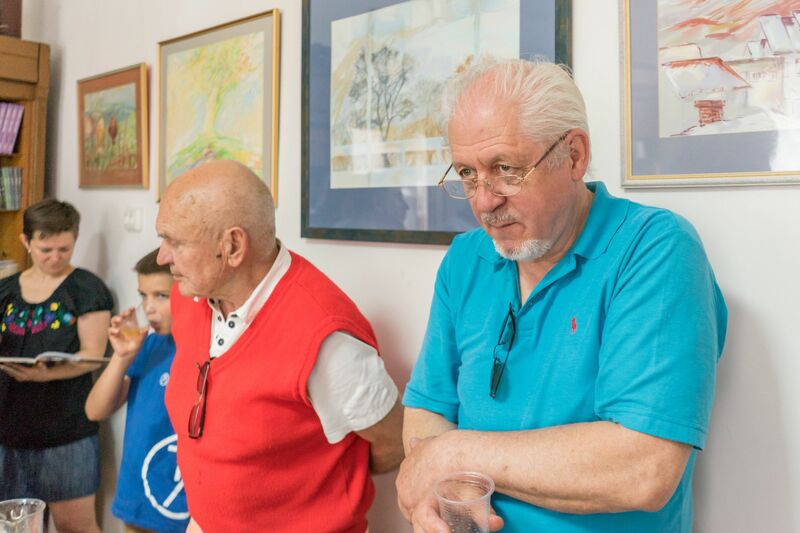 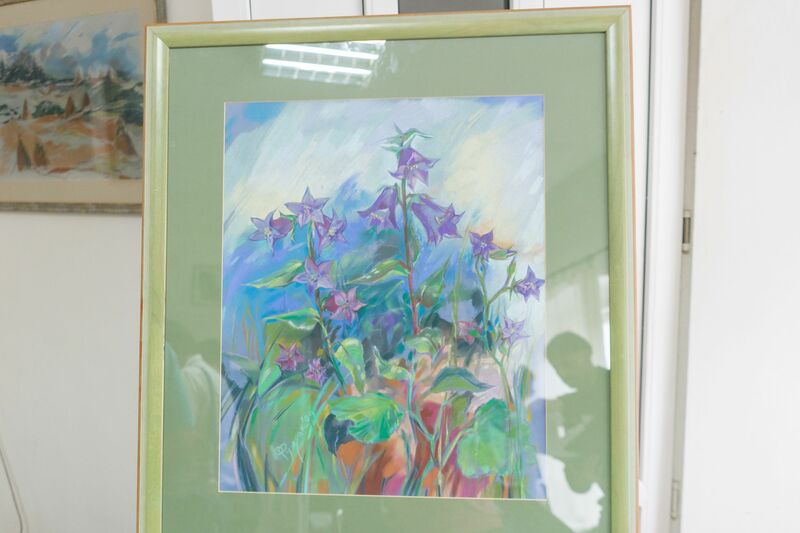 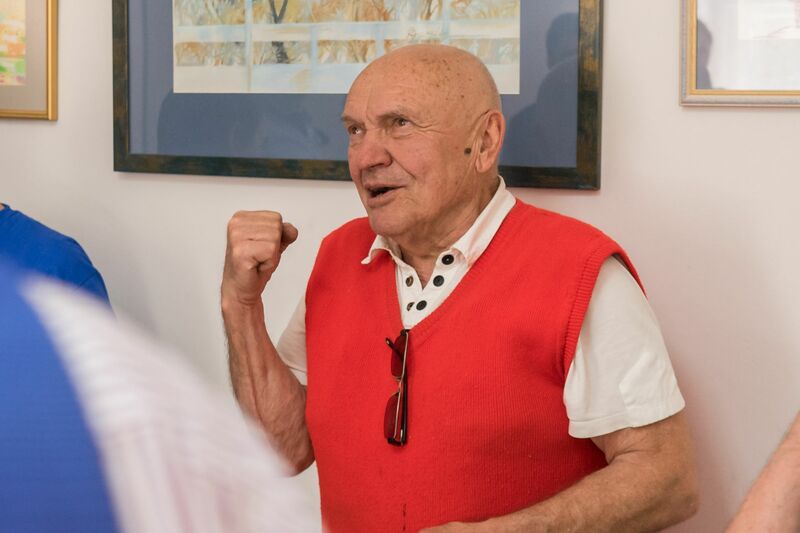 On May 26, 2017 within the framework of the All-Ukrainian Festival "Carpathian Ukraine" in the front room of the publishing house "Grazhda", it was opened an exhibition of art works by Olha Aegerter (Rushchak), a graduate of Uzhhorod College of Arts named after A. Erdeli (2003) and Lviv National Academy of Arts (2005), an active participant of art exhibitions and plein airs (since 2008), a former lecturer of the Transcarpathian Art Institute (until 2012). 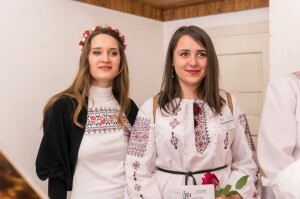 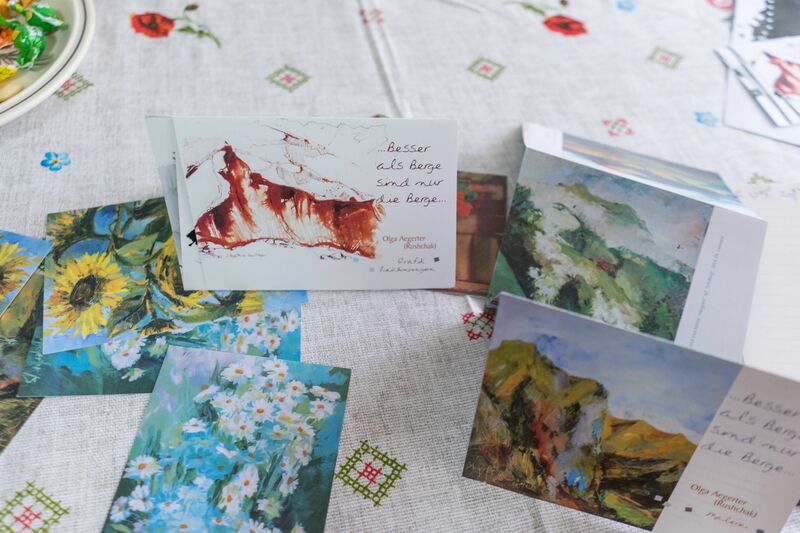 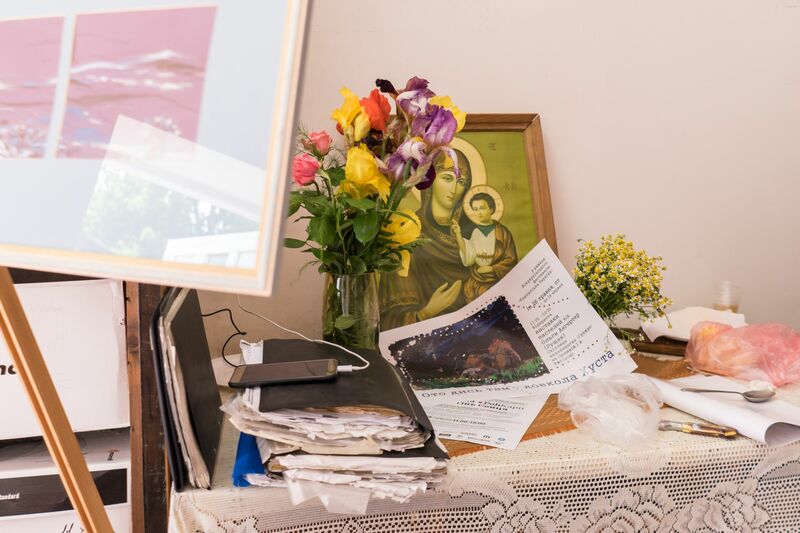 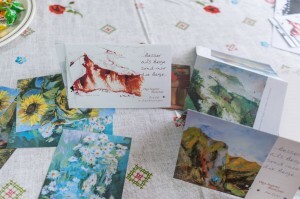 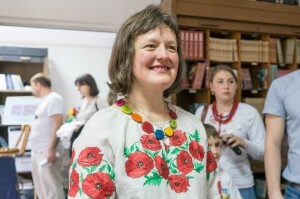 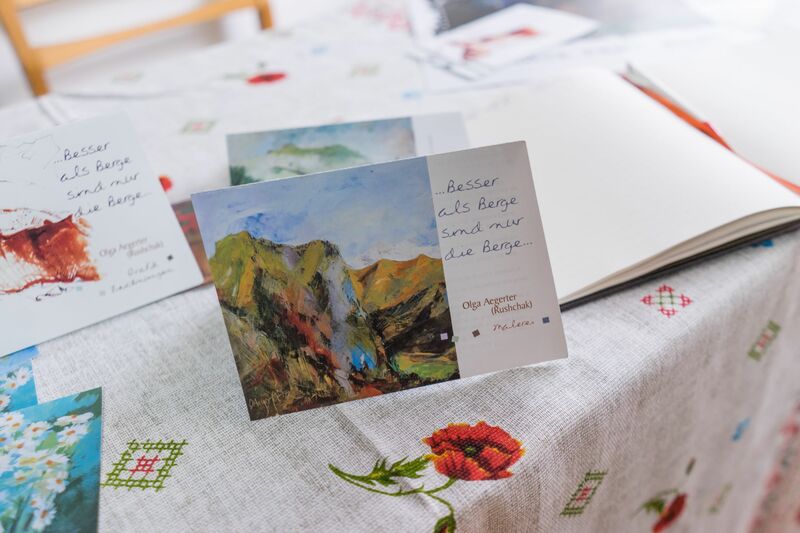 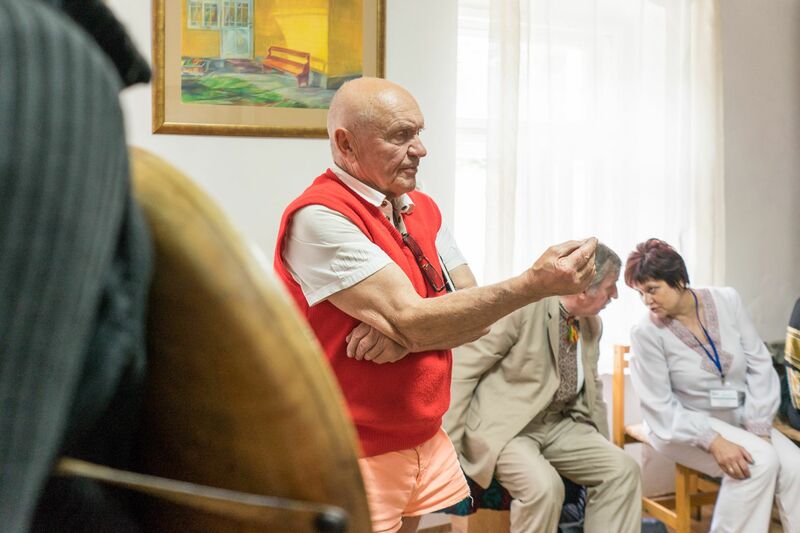 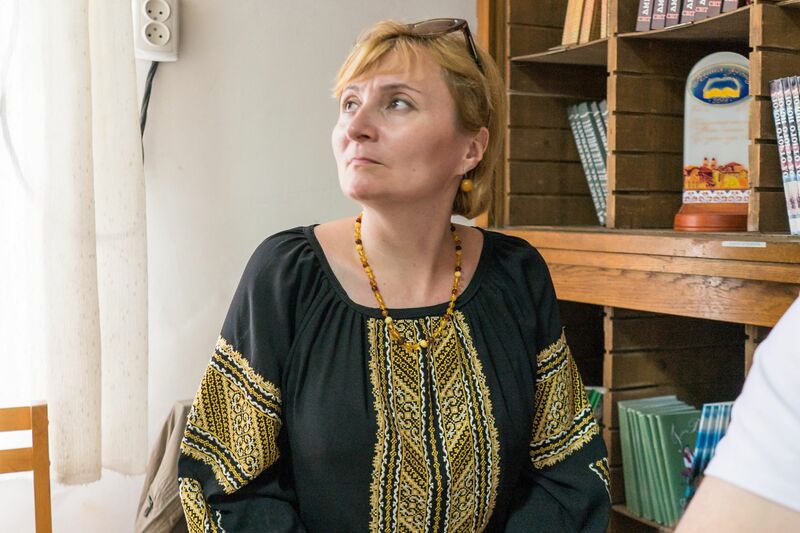 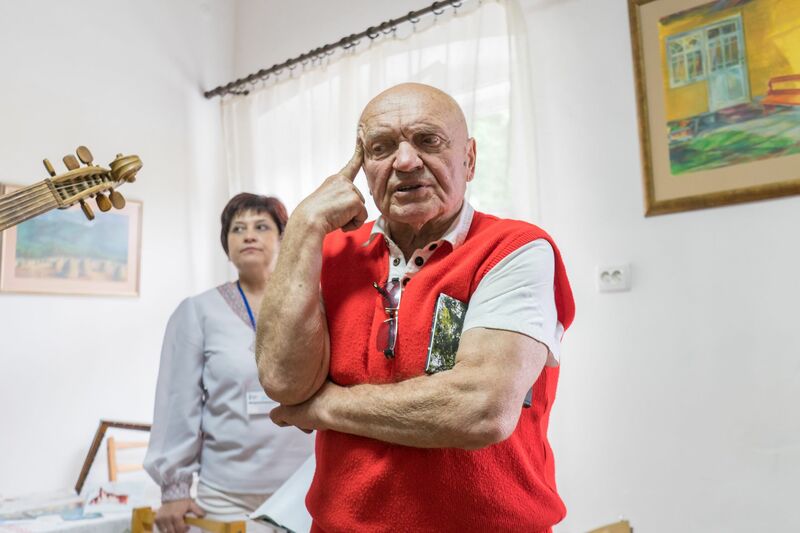 Although now the country of the artist residence is Switzerland, she makes a lot of efforts to help her first homeland-she holds plein airs of Ukrainian artists abroad, organizes exhibitions and fundraising for the Ukrainian army. 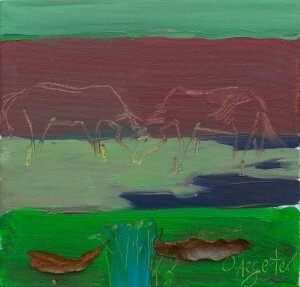 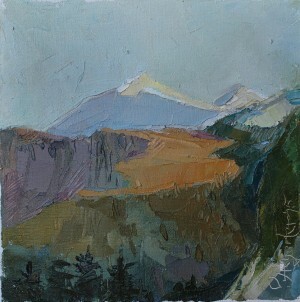 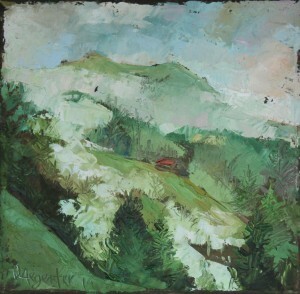 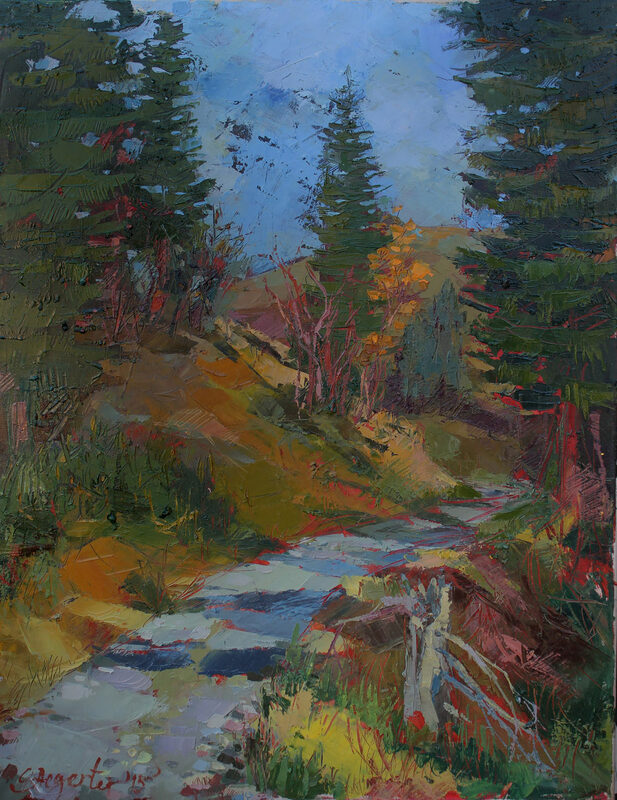 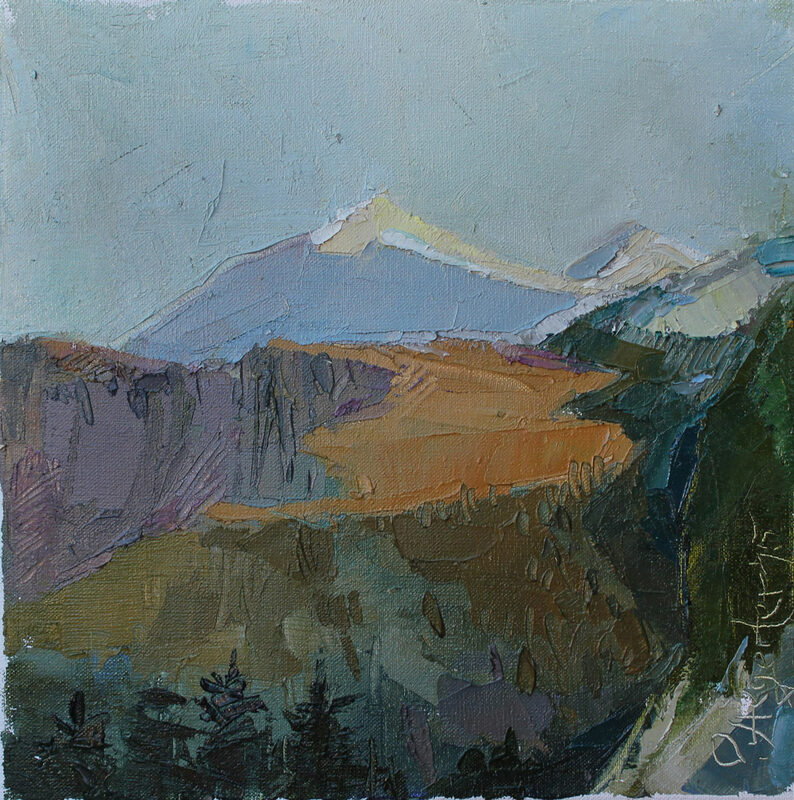 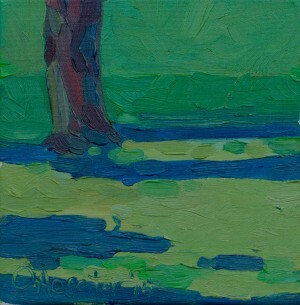 She also finds time to study painting and graphics, replenishes her gallery of landscapes of the Swiss Alps. 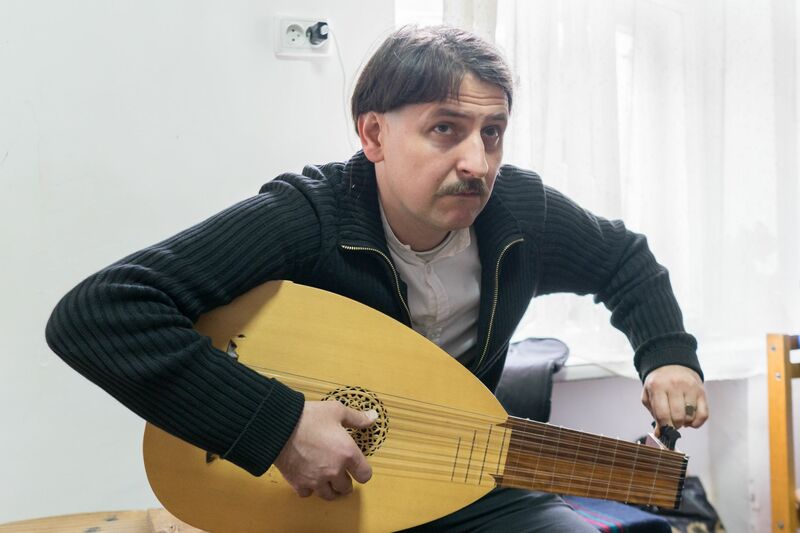 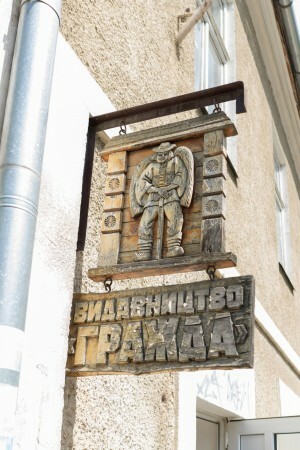 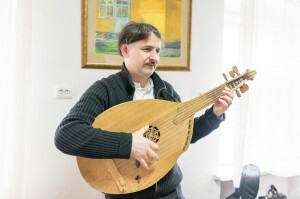 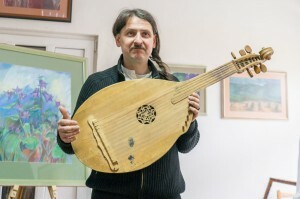 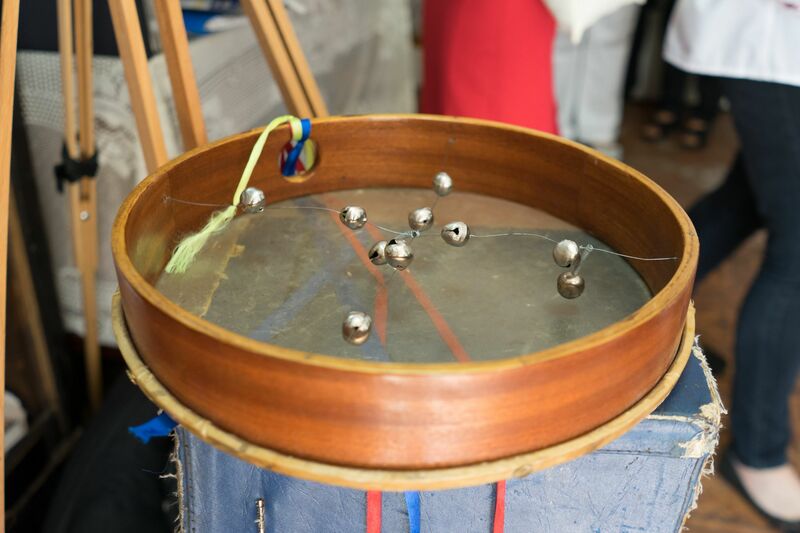 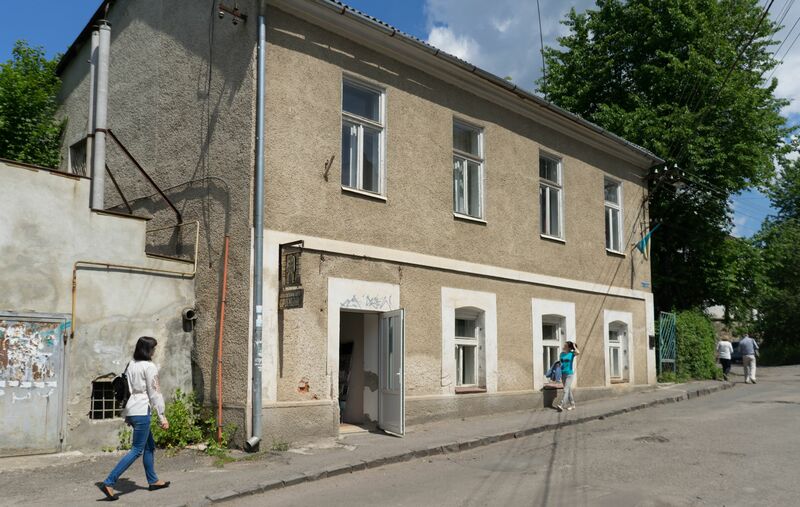 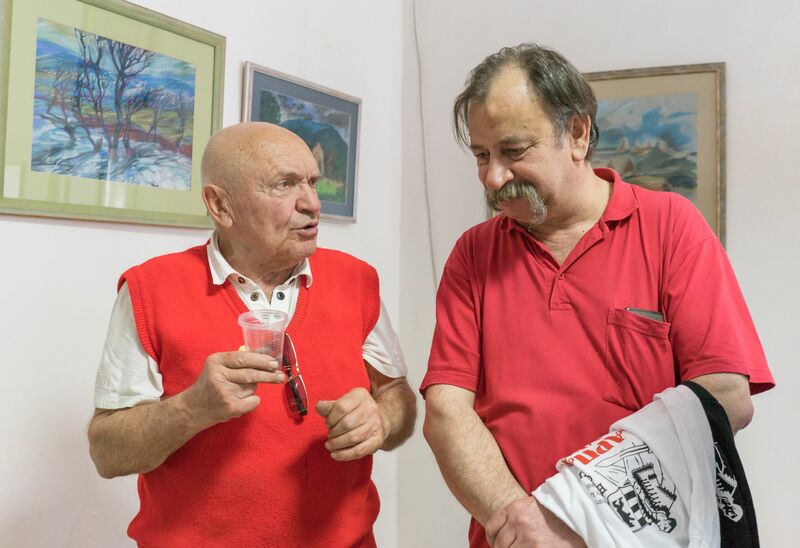 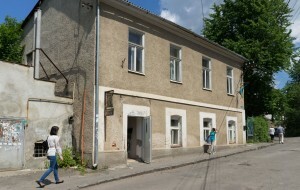 This time, the exhibition presented the works, created in the small homeland of the artist in the neighbourhood of Khust. 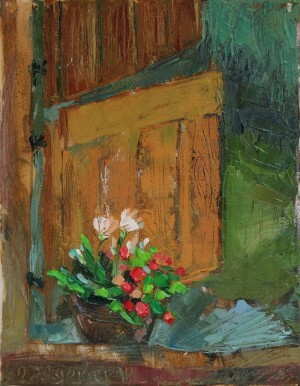 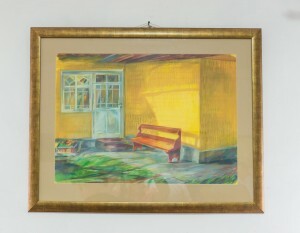 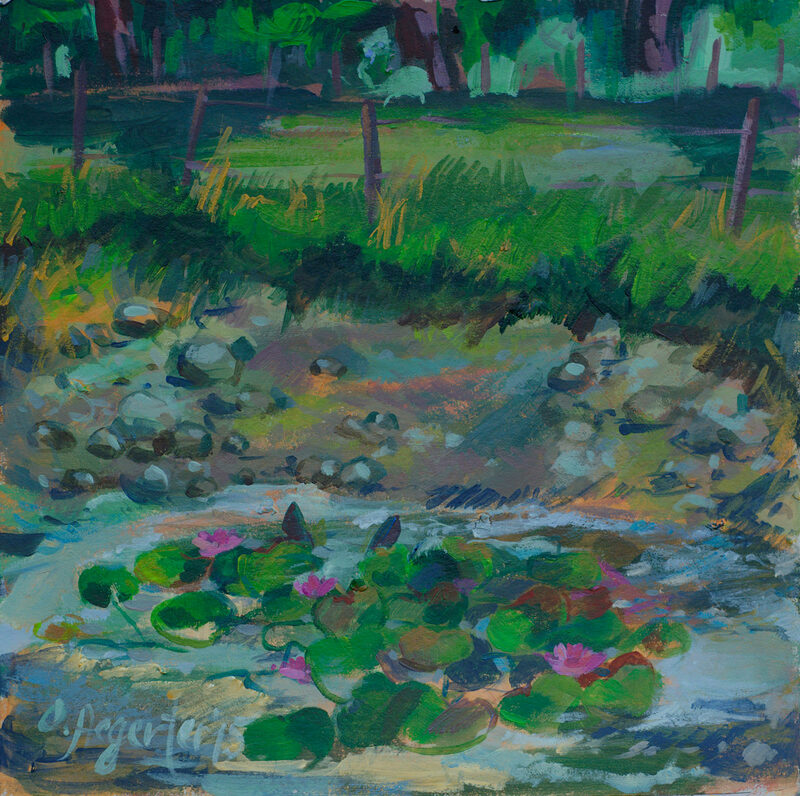 She depicted simple sceneries of Khust, quite chambered, close corners of nature, houses, yards. 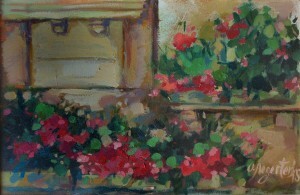 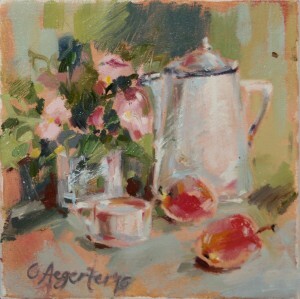 Exhibited also were a few still lifes. 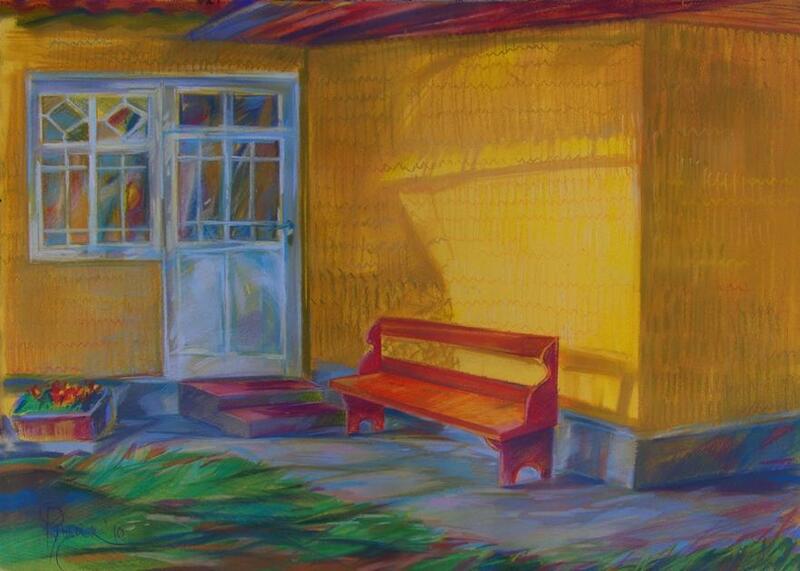 Light, colourful manner of execution is peculiar for the author. 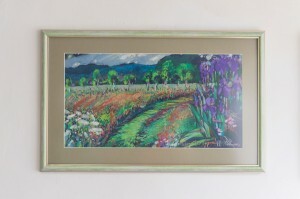 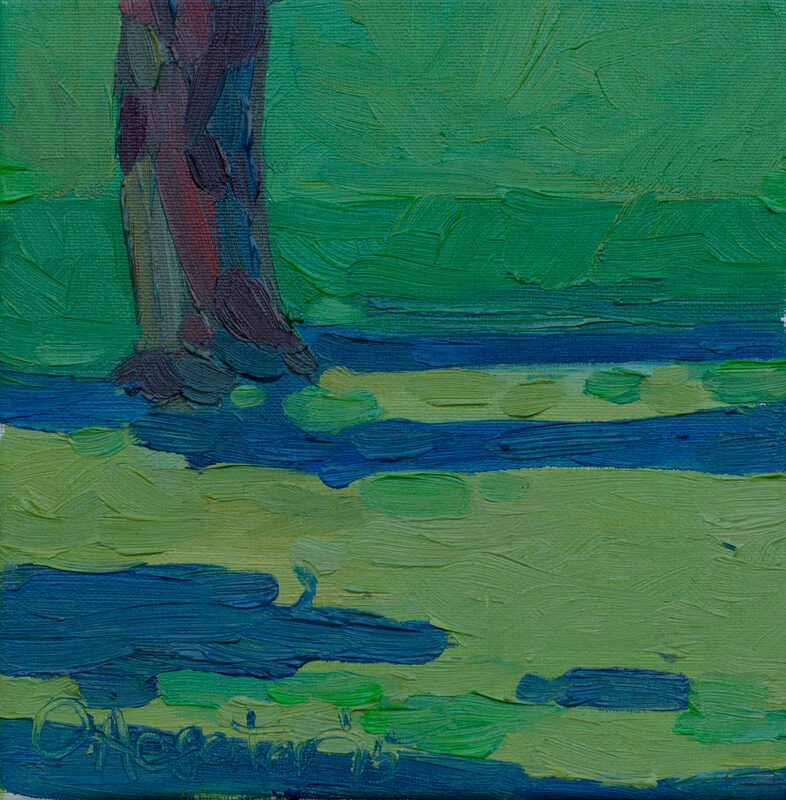 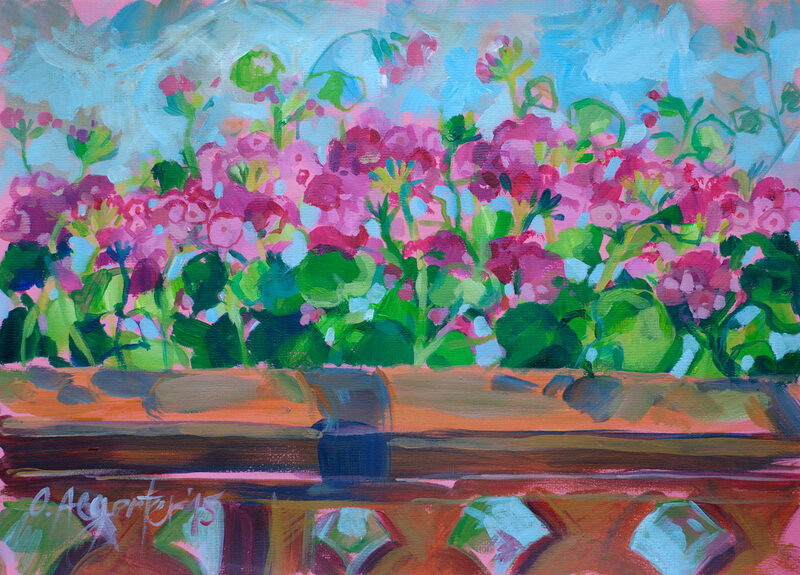 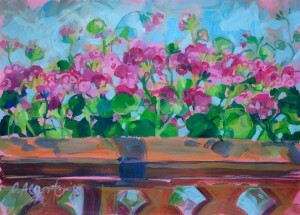 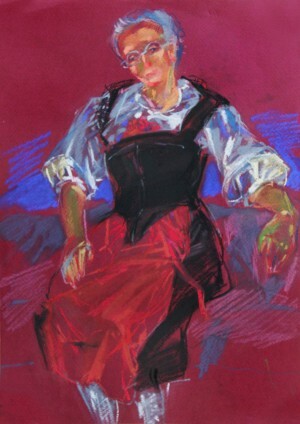 The works are pervaded with light, filled with cheerful colouring, like the artist herself. It is felt emotional enthusiasm, admiration of family plots. The pastel bars deftly move by the surface of the paper, try to hold the first impression, fix it quickly, and decompose the coloured accents. 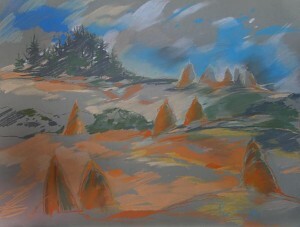 Hence, the impression of ease implementation of works and their certain sketch. 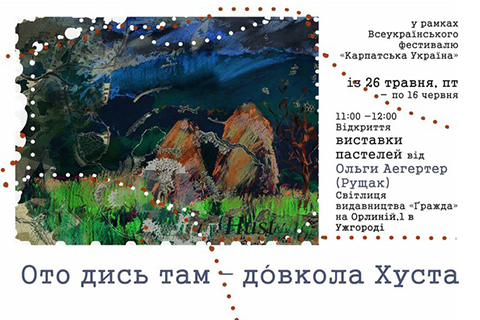 The nature of the exposition and demonstrated material, available to the viewer till June 16, is successfully revealed by the name of the exhibition - “Here is the place - near Khust”.